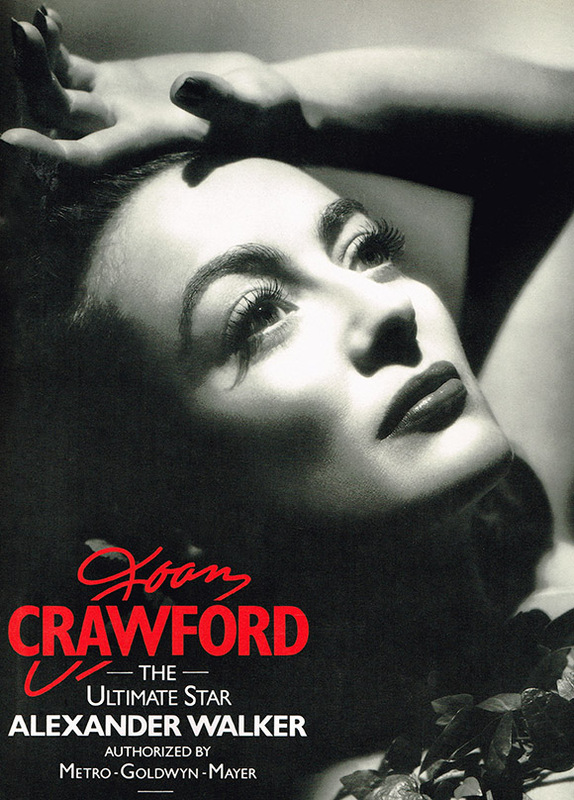 I’ve been a huge Crawford admirer for many years now, and I’m so glad that there are people who have begun seeing her as something more than Wire Hangers Campy Crawford. Murphy, himself, enjoys Crawford’s campy self , and I do too, but I’m so happy we’re seeing her as something more. 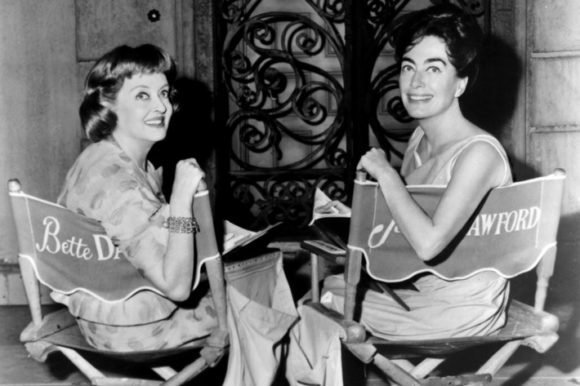 Jessica Lange’s isn’t exactly Joan Crawford, but her Lucille Le Sueur was pitch perfect. 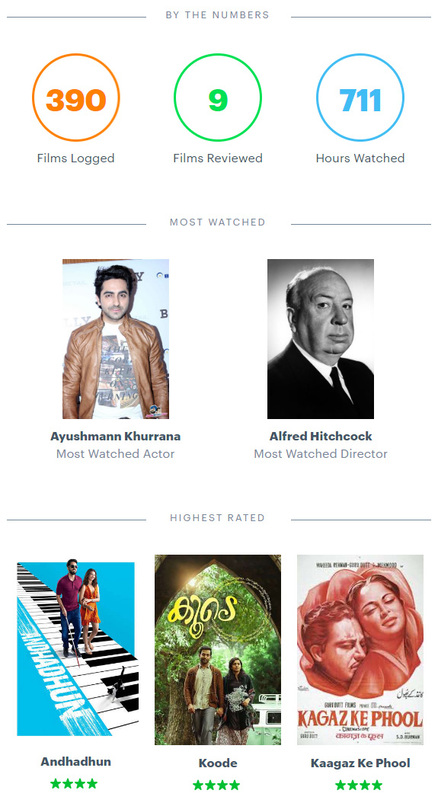 I was secretly looking forward to my Letterboxd Year in Review newsletter :P Compared to last year, my hours watched dropped in a staggering 32% yo! And it’s not even because I’ve been watching shorter movies LOL The total number of movies watched also dropped around 32% (31.89%). I still haven’t decided whether that’s because I got obsessed over Mamamoo or because I got caught up with work. 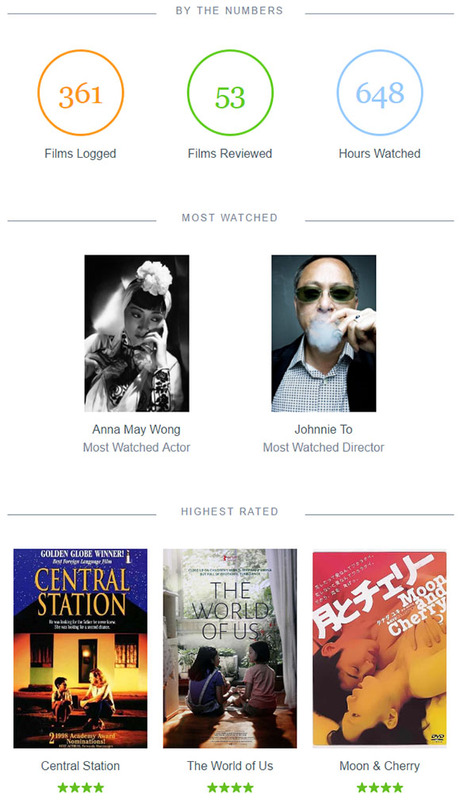 This year I made it a point to brush up on my Chinese cinema, but it doesn’t make sense that Johnnie To is my most-watched director because I can only recall watching 2 movies of his last year — Office in early January and Mad Detective was my last watch — LOL Oh, nevermind, I also watched Three xD which matched the three other movies I saw in 2015. And yeah, Anna May Wong was definitely my Most Watched Actor with 7 titles— The Thief of Bagdad, Impact, The Toll of the Sea, A Study in Scarlet, Daughter of the Dragon, Bombs Over Burma, and Lady from Chungking. The movie-watching also got very influenced with the #52FilmsByWomen project .